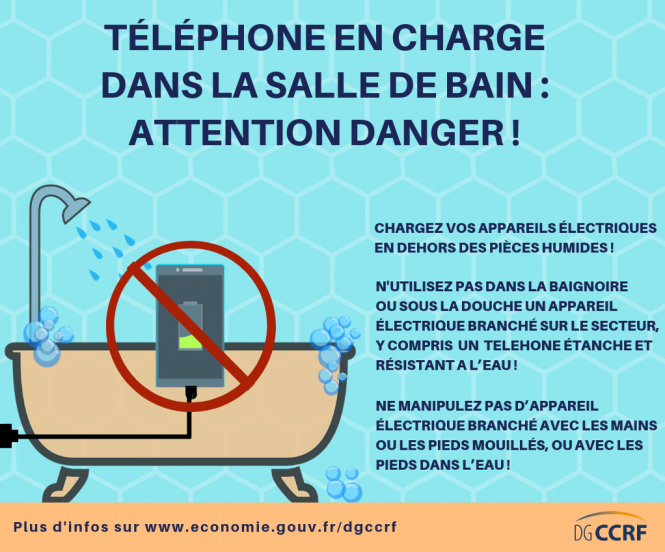 The warning was issued by consumer agency La Direction Générale de la Concurrence, de la Consommation et de la Répression des Fraudes (DGCCRF) after it became aware of a growing number of deaths involving people using their mobile phones in the bathroom and even in the bathtub itself. According to figures from security agency l’ONSE (Observatoire National de la Sécurité Électrique), 40 people die of electrocution every year in France, alongside a further 3,000 who suffer non-fatal injury. 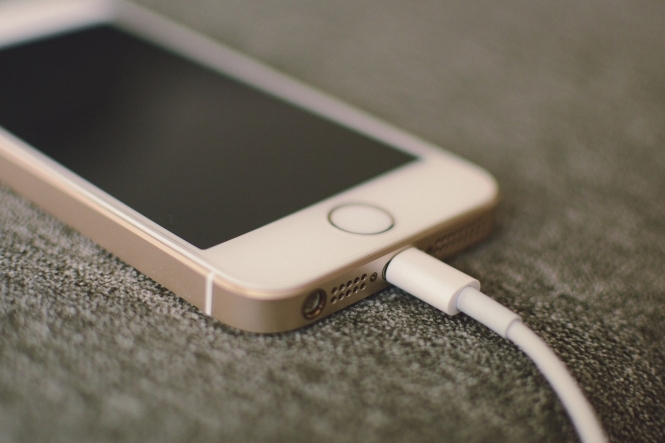 Most of the deaths mentioned by the DGCCRF were caused by people using their phones while charging them, plugged into the mains at the wall, it said. Other incidents were caused by people plugging their phones into the wall with wet hands, or while standing in water. The DGCCRF has warned that people “must stop this extremely dangerous behaviour that we do without thinking, forgetting that an electric shock can happen”. It has recommended that people never plug electrical equipment into mains electricity in the bathroom, unless the entire room and your hands stay completely dry throughout. 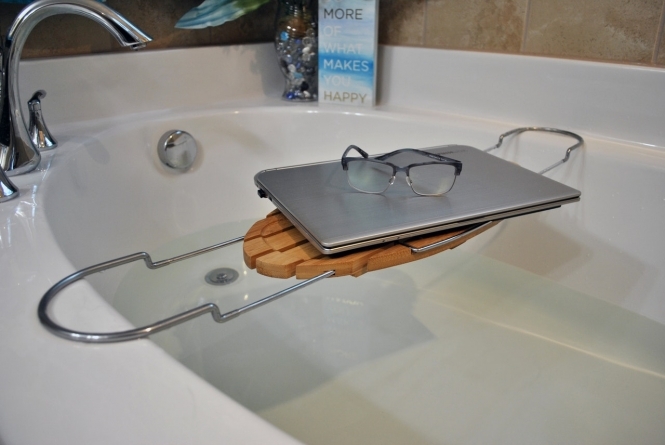 People should never use electrical devices in the bath or near the shower, the warning said, even if the device itself purports to be waterproof.